The laboratory is the nerve center of an IVF cycle. Here your eggs and sperm will fertilise and develop into embryos, which will then further develop into a baby. 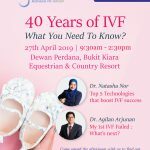 As you can imagine, this is a critical part of the IVF process since we are responsible for the creation of a life and a child. 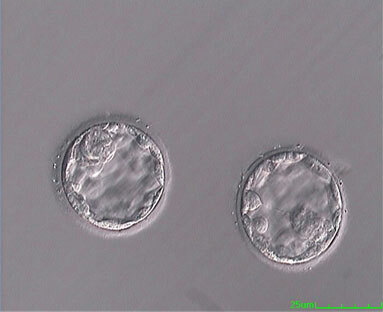 We also freeze extra embryos so that you may use them in the future. 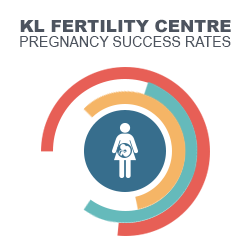 The quality of the laboratory is a key factor in the pregnancy rates obtained by any fertility clinic. 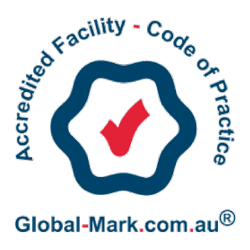 After setting up four other IVF labs, we are confident that our laboratory standards match the best anywhere. This is a photograph of an embryo as it looks on day three, just before the transfer into your womb. At this time of its life, it should be between six and eight cells. Occasionally, we may transfer an embryo on Day 5 of life, which is called a blastocyst. At this stage of its development, the cells are unclear and the large fluid cavity is seen within the embryo. 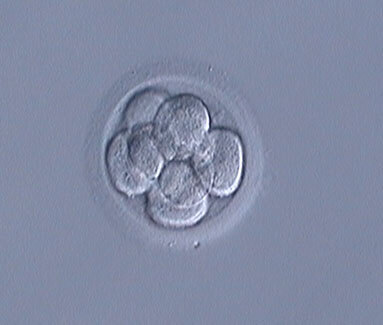 The following photograph shows a high quality blastocyst which resulted in the birth of a baby boy.